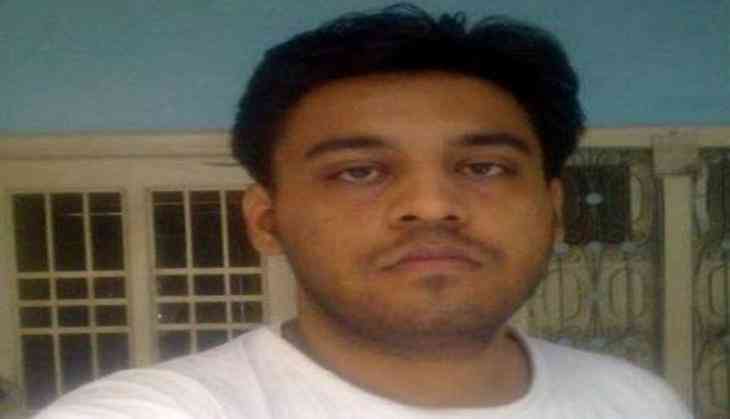 The Delhi Police on 21 March, 2017 rubbished media reports stating that missing Jawaharlal Nehru University (JNU) student Najeeb Ahmad was browsing information about the Islamic State in his laptop prior to his disappearance and said that they did not find anything in this regard during their investigation. Delhi Police spokesperson Dependra Pathak told the media that Najeeb's association with the ISIS has not come up during the investigation. "The report that came out in 21 March, 2017 newspaper from Google and YouTube, police has not received any such report. Any association with the ISIS has not come up in Delhi Police's investigation. With the content of the first para of the newspaper report, there is no submission of the honorable court by the Delhi Police so far in the investigation," he said. Pathak further said the Delhi Police is making all efforts to get to the bottom of this case and unearth the truth. "Investigation is on. Massive efforts are being taken on this matter... All angles are being looked upon. We are hopeful that we will bring him safe and secure," he added. Reports, however, earlier suggested that the Delhi Police officials have collected reports which show that Najeeb was searching for information on the Islamic State. The reports have revealed the browsing history of Najeeb that shows he was collecting information about the ideology, network and executions of the Islamic State from Google and Youtube before his disappearance. According to reports, the search history of the missing JNU student also included ways in which one could join the IS and his most viewed videos on Youtube were all related to the Islamic State. Najeeb, 27, a first year M.Sc. student, went missing from his JNU hostel, allegedly after a row with members of the RSS student wing Akhil Bharatiya Vidyarthi Parishad (ABVP).